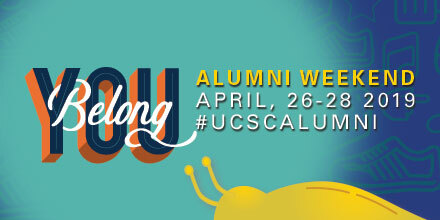 We are always excited to host Banana Slug alumni events regionally and locally! 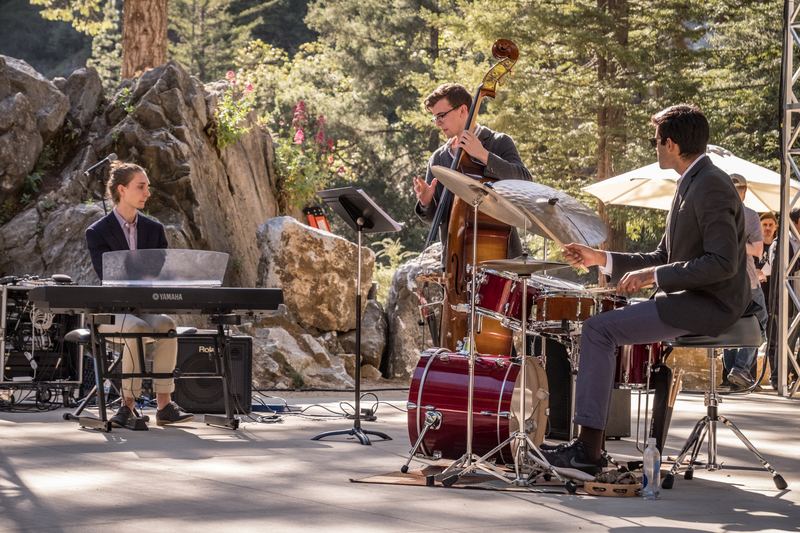 Whether you want to find resources, network with other alumni, or just have fun - your UC Santa Cruz Alumni community has something for you. Click here for a full calendar of our upcoming events. Are you excited yet? We are! The festivities are shaping up, and there’s something for everyone at Alumni Weekend, April 26-28 2019. Stay connected with recent news, events, and special reports from fellow slugs! 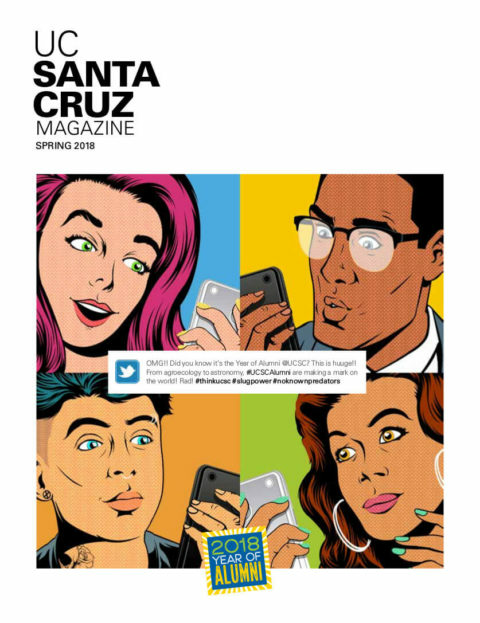 From featuring diverse expressions and perspectives to shining a light on important issues, you won't want to miss an issue of UC Santa Cruz Magazine. Check out our online version and tell us what you think. We are excited to share a new website dedicated to sharing the life, work, vision and legacy of Alan Chadwick (1909-1980), an English master gardener and horticulturalist. 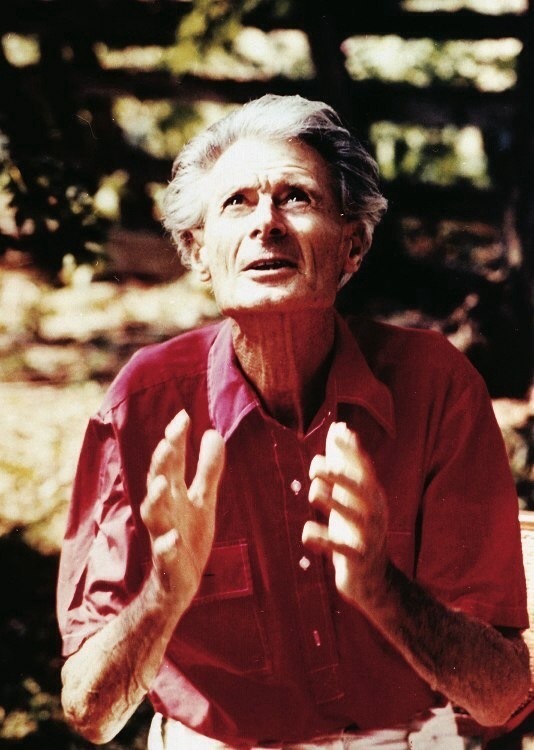 In March of 1967, Chadwick with the help of only a fork and spade alongside a few students began building what is now the beautiful Chadwick Garden at UC Santa Cruz. Explore the archive here, and always remember, as Chadwick often said, "If you are going to do anything, do it artistically and do it well!"